New for 2018! 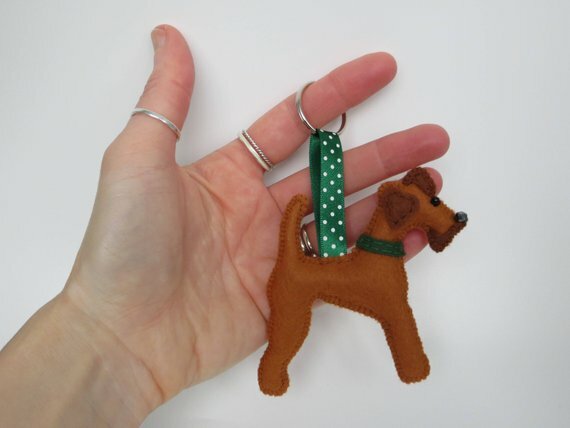 H8cm x W7.5cm (excluding hanging loop) Designed and completely hand sewn by me, Ruby the Irish Terrier keyring was created after a request from her owner Josh for an IT Christmas Ornament. 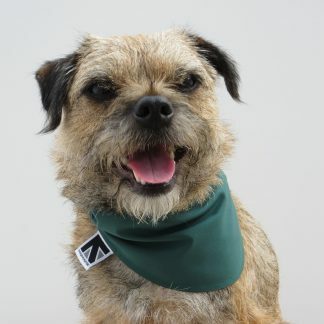 Following her subsequent popularity and requests for more it seems I have been neglecting this Terrier community, so have now added them to my MisHelenEous Kennel this year. 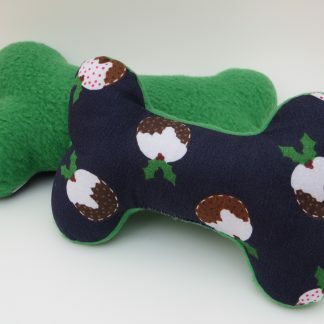 Made from felt and filled with polyester stuffing, she wears a dark green collar with co-ordinating spotty hanging ribbon. A black bead for her eye and a cute gunmetal dark grey faceted bead for the nose, finish the features. 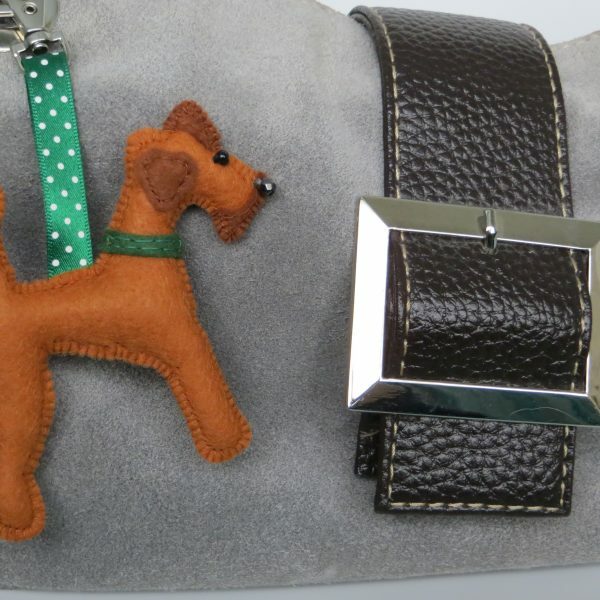 Also available as a bag charm. Detailing to one side only. 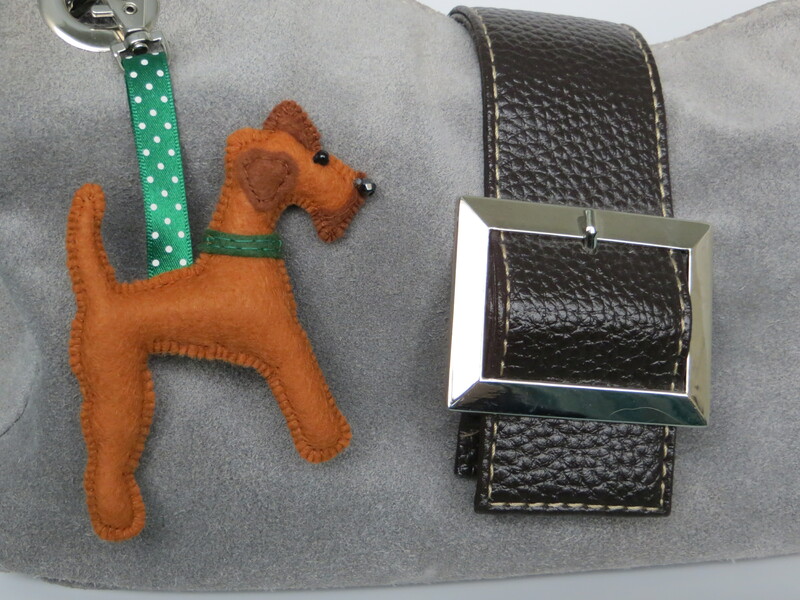 Materials: Felt, polyester stuffing, beads, ribbon, keychain, keyring.